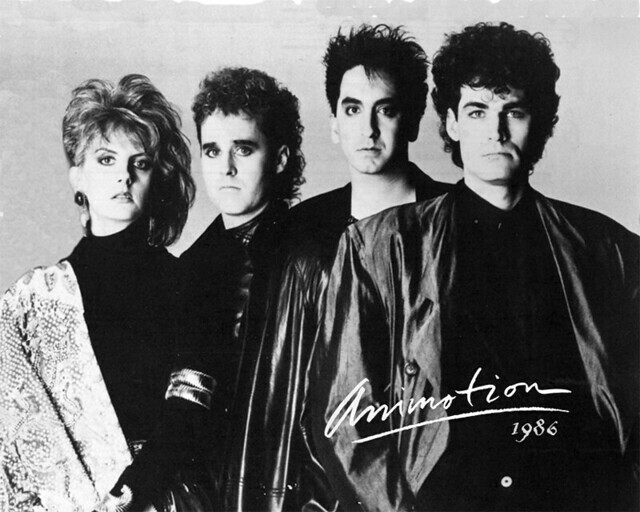 I for one cannot wait to see Animotion perform hits like “Obsession” and “I Engineer.” The California new wavers are an act I have somehow missed live over the years. 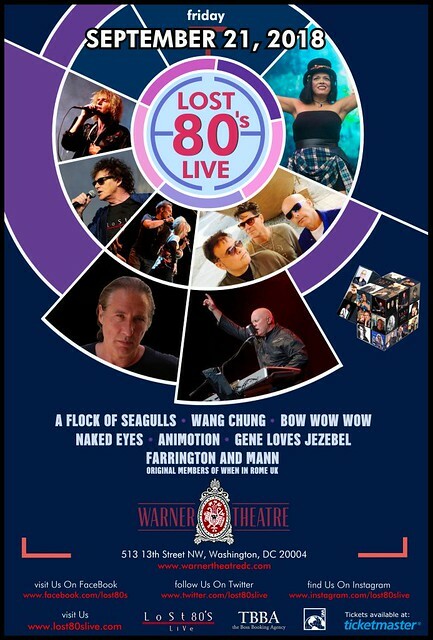 And although I have seen him live previously, Mike Score and A Flock of Seagulls will certainly be a highlight of the show with their fantastic synthpop catalog of top tunes, including “Telecommunication,” “I Ran (So Far Away),” “Space Age Love Song,” “Wishing (If I Had a Photograph of You),” “The More You Live, the More You Love,” and more. 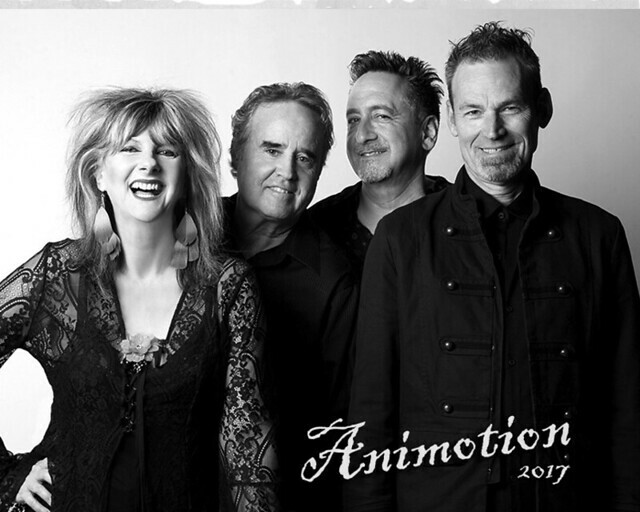 This is a unique opportunity to see these great groups from the ‘80s performing live on one stage with some of the biggest hits of the decade.